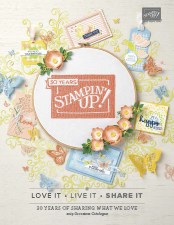 Blog Hop, Butterflies, Designer Series Paper, Farewell, feminine, Occasions & Sale-a-bration, Stampin' Up! If you’re already hopping, then you just came to me from the lovely, Monika. If you’re just joining, great! Use the “next” button at the end of my post to hop all the way around. Blog Hops are full circles, so you can start hopping here and then at the end of each post there is a link to the next one. There is also a list of participants at the end in case of any broken links. Tonight the Art with Heart team are sharing our favourite retiring products and mine is definitely the Watercolour Wings stamp set and coordinating dies, Bold Butterfly framelits & Butterflies thinlits. I have also used 3 of my favourite retiring colours; Island Indigo, Pink Pirouette, Rose Red, and I will miss them, however there are some new stunning colours to replace them. Yay! The 1/8″ metallic gold ribbon is also retiring, so make sure you get some of that added to your shopping cart. I have used it on the Rose Red card above in horizontal stripes. I also added Versamark ink to the centre of the butterfly as well as sponged it around the edges of the Rose Red card, added some Gold embossing powder and heat set it for added shine. I used my Fine Tip glue pen to add to the dots on the butterfly, gold embossing powder and heat set! My next card uses the same products but I have teamed it up with the stunning Painted with Love DSP which will also retire on 31st May. It has this amazing gold through it. This card is a pop through card, where the butterfly slides through the slit when you open it! I sure will miss these products but I am looking forward to sharing some new items soon. Now it’s time to follow the blog hop to our next participant, the talented Rachel Palmieri. Previous postAnzac Day broach made from paper! Next postCelebrate Amazing You for another Silver Promotion! Great works Kate! I don’t think I’ll part with my Butterfly stamps and dies in the next few years to come. Oh, these are so pretty! 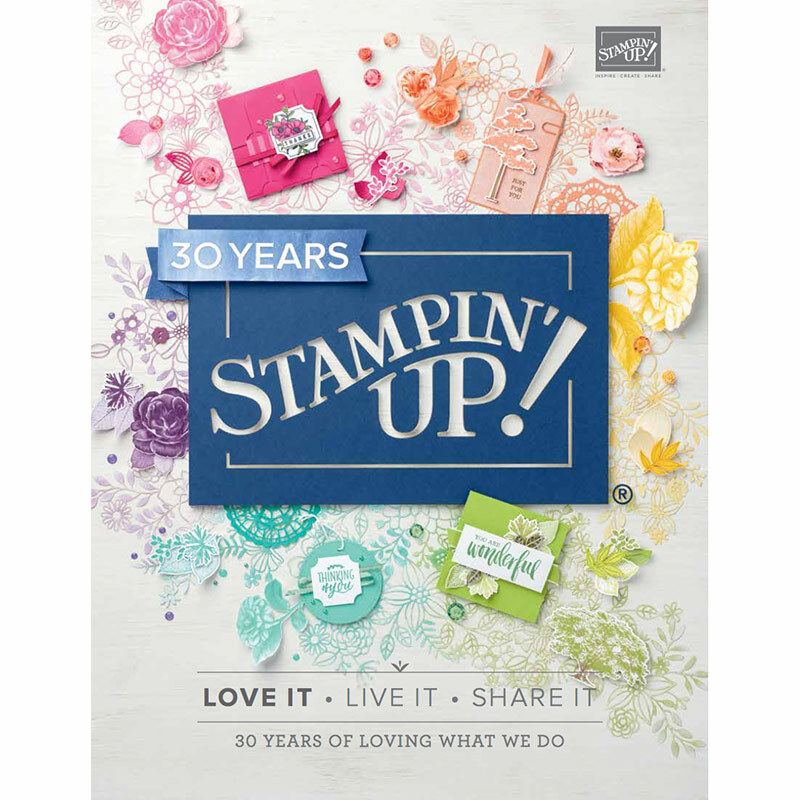 The gold embossing looks fabulous- great tip for embossed sponging! Your butterfly cards are great, Kate. The watercolour wings stamp is so good with the Stamparatus too. The butterfly cards are so beautiful. Oh Kate isn’t this set the best! I love your cards, especially the pop through card, such a clever idea! Lovely cards, Kate. I love all the gold trimming. I’m going to miss the Butterflies Thinlits, too. Just love your cards Kate they are gorgeous. I am going to miss the butterflies very much! Gorgeous cards Kate and such pretty colours too! The pops of gold really finish off both cards. Thanks for taking part in the retiring products blog hop. Beautiful cards, Kate. I love how you’ve added gold-embossed accents on your first project; very clever. Awesome projects Kate. I really love how you have randomly embossed around the edge of the first card. That is a great tip and looks fabulous! Two very different but beautiful cards Kate, love the colour combination of your first card and the second card is one of my favourite papers it’s very elegant.